The Hollywood Reporter, well, reports that ABC is putting the puzzle pieces together and are lining up the shows. The ABC show wrapped last week here in Wilmywood! Woo Hoo! Get ready folks! 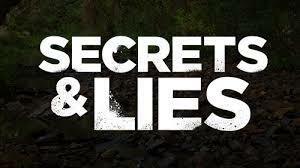 Congrats again to Ashli Bogart who has officially been deemed Extras Casting Director for ABC’s Secrets & Lies. 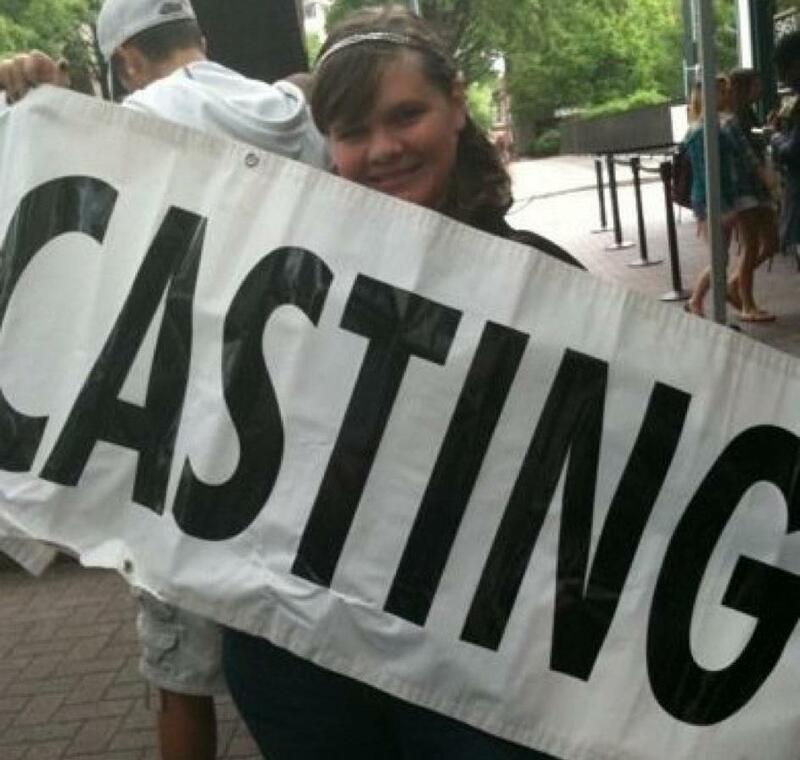 Ashli did extras casting on the pilot. 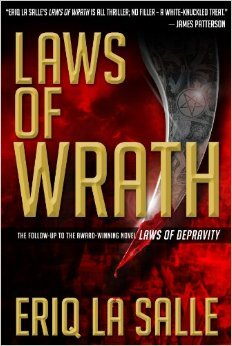 Production begins in mid-July. If you haven’t haven’t done so already, make sure you register on her web site to be considered on any projects she is working on. www.extrassignup.com. Ashli is also the Extras Casting Director for Sleepy Hollow. Local actor Logan Siu is making his way up the Hollywood ladder and you get to see just a fraction of what he has been up to over the last year. This 14 year old had a busy year. 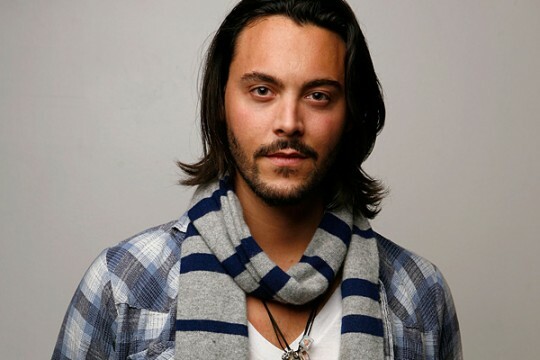 He has worked in both television and film, including the Wilmywood shot flick, The Squeeze playing a pool boy. He also did some traveling as well. He headed to Savannah for Spongebob 2, but here is the best! 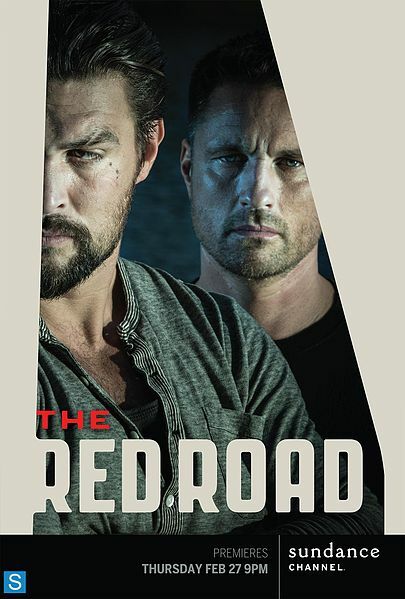 Logan is going to be in multiple episodes of the Sundance Channel’s The Red Road. It premieres TOMORROW, February 27th. They shot it in Atlanta last fall and the show has been picked up for a full season. Congratulations Logan! We are so proud of you! Oh, wanna see the trailer? Yep, Logan’s in it! On March 2nd, Wilmington film lovers and industry leaders will gather at Screen Gems Studios for an elegant evening of entertainment featuring a live broadcast of the Oscars, local cuisine, innovative craft cocktails, popcorn, cash oscar pool, a curated silent auction and of course, a flashy red carpet entrance scattered with paparazzi and style judges. 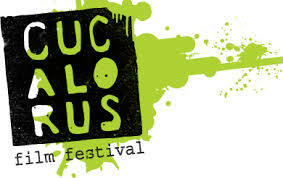 Proceeds from the event support critical costs associated with producing the 20th annual Cucalorus Film Festival taking place in downtown Wilmington from November 12 to 16, 2014. $100 for single tickets, $180 for couples!! Click for more information. IF YOU ARE IN OR WORKED ON A FILM THAT PLAYED AT CUCALORUS, you get a special discount. Your tickets will be $60 each, but you must email the folks at Cucalorus. CONTACT THEM NOW! Due Date and Made of Honor writer Adam Sztykiel has been hired to pen the sequel We’re the Millers. Jason Sudeikis, Jennifer Aniston, Will Poulter and Emma Roberts are all expected to come back and get into character, but no contracts have been signed as of yet. Hopefully we will get them back! I heard nothing but good things about working on this flick! Okay, seriously, how cool is Juliette Lewis! Looks like a little character development went down yesterday as she gears up for her role as Angela Cornell in ABC’s Secrets & Lies which begins production in just a few days! Woo Hoo! I am so looking forward to finally meeting her this year. This came in yesterday, did you see it? Although ABC’s Resurrection is filming in Atlanta, GA, we do have a connection that brings it home to Wilmywood! That connection is Jason Mott, author of the The Returned, the book which the show is based on. Mott is a UNCW grad who lives quietly in Bolton, NC, which is just down the road from Wilmywood in Columbus County. 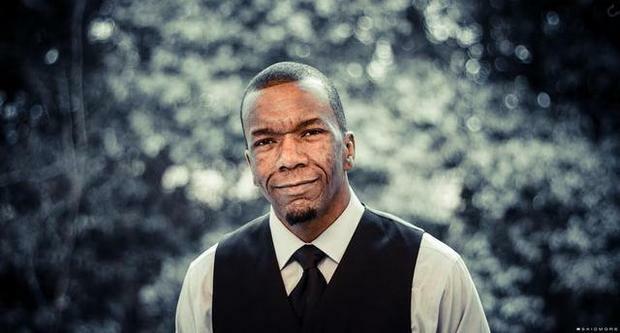 He went from answering the phones as a Verizon employee to becoming a New York Times best-selling author with a hit show on the way! There’s way more to the story and it’s a great article from Pam Kelley over at the Charlotte Observer! READ STORY NOW! Wanna win a pair of VIP passes to the Orlando event? While we are STILL waiting on Orlando to pick a winner for the 1st pair of VIP passes. We have one more pair to give away! These passes give you the best seats, PLUS a meet and greet with Orlando. Though each VIP s a $100 value, the experience is priceless! All you gotta do is click join to enter! ENTER TO WIN VIP PASSES NOW! REMINDER: SEEKING SINGLES who would like to be a part of this BRAND NEW E! Entertainment TV Series!!! We are conducting Skype interviews this week!! STILL If you are between 23-32 and available to been flown to a TROPICAL DESTINATION for 5 WEEKS beginning March 20th, email me photos and a little about yourself ASAP: mikewagsmusic@gmail.com …good luck! 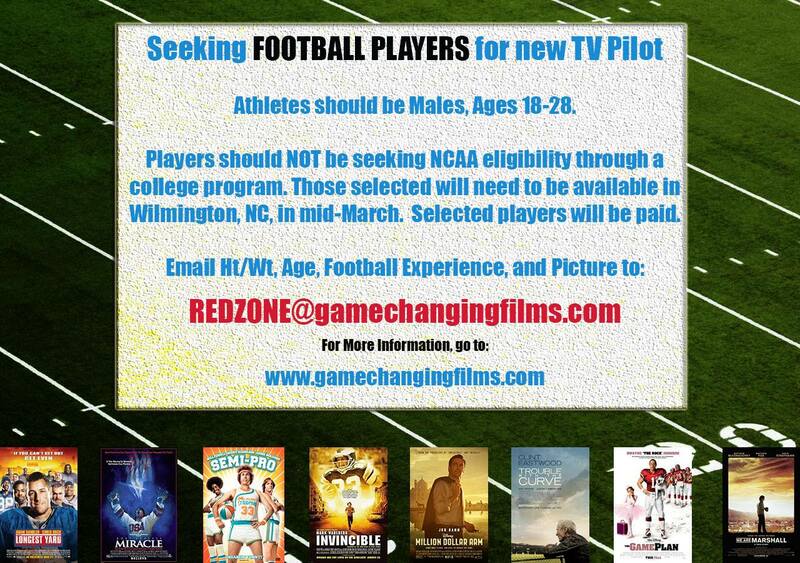 THE WILMYWOOD DAILY – 02/25/2014 Red Zone Needs High School Kids, Slates for Sarah, The Remaining, E! Casting Call and More. 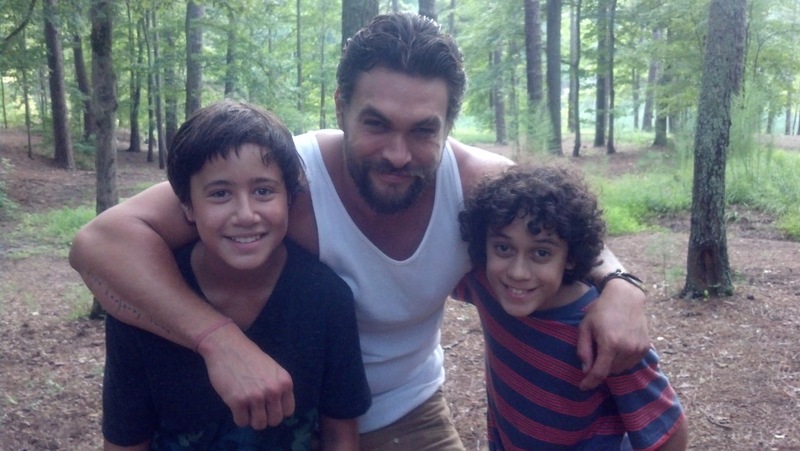 THE WILMYWOOD DAILY – 02/21/2014 – Secrets & Lies, The Red Zone, Under the Dome and More. Happy Friday! We had more casting news come out yesterday, in case you missed it, let’s recap. 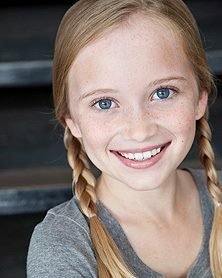 Wilmington, NC- “Secrets & Lies” is looking for a PHOTO DOUBLE for Belle Shouse. SUBMISSION DEADLINE: Friday Feb 21 (EVENING), that’s tonight! Please note that whoever is selected for the photo double will need to be available to work for multiple days, at least 4, during this this time frame: February 28-March 18. There will be no weekend filming. GET THE DETAILS NOW! Another request came in yesterday as Secrets & Lies is looking for a Stand-in for Juliette Lewis. We are in need of someone who can work as stand in for Juliette Lewis for the filming of “Secrets & Lies” in Wilmington, NC. Must be available the entire shooting schedule (February 28- March 19). Looking for someone with dark hair, 5’6″ and in the 120-140 lb range. GET THE DETAILS NOW! 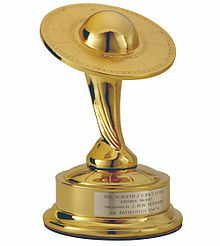 More stars will make their way to Wilmington. Yesterday we reported that Sherry Stringfield of ER fame has joined our Under the Dome family for Season 2. 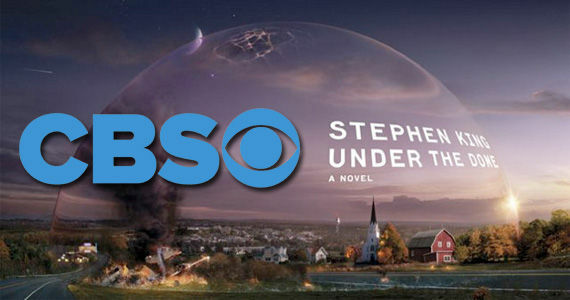 And it seems that Under the Dome’s EP Neal Baer is grabbing more cast he loves to work with like he did with season one. According to TVGuide.com, Stringfield will play Pauline, a mysterious woman who may be connected to the origins of the dome. Wanna win a pair of VIP passes to the Orlando event? These passes give you the best seats, PLUS a meet and greet with Orlando. Though each VIP s a $100 value, the experience is priceless! All you gotta do is click join to enter! ENTER TO WIN VIP PASSES NOW! 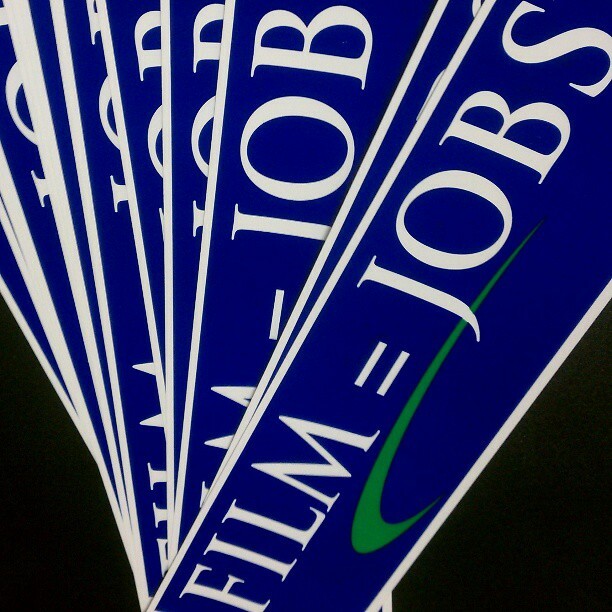 Tonight get ready for the 8th annual The Reel Teal Film Festival, a student-organized film festival Come out to UNCW’s Lumina Theater on February 21st, 2014 at 7pm! There will be a teal carpet, photographers, raffles, great films, and admission is FREE. 7pm-10pm GET MORE DETAILS NOW! That just about does it for me; I will have more Wilmywood updates for you Monday morning (unless something breaks) and every weekday morning we do “What’s Up in Wilmywood” at 7:30am & 8:30am LIVE on Sunny 104.5. Got Scoop? Email me: sheila_brothers@yahoo.com. Or message me on Wilmywood’s FB or on Twitter. You can also just post your comments below! Until then, that’s a wrap!! We are in need of someone who can work as stand in for Juliette Lewis for the filming of “Secrets & Lies” in Wilmington, NC. Must be available the entire shooting schedule (February 28- March 19). Looking for someone with dark hair, 5’6″ and in the 120-140 lb range. If available and interested please submit recent photos (must be how you look today). Email photos, contact information and wardrobe sizes to secretsandliesextras@gmail.com SUBJECT: CORNELL STAND IN. ***Only inquiries about Juliette Lewis Stand-In at this time.